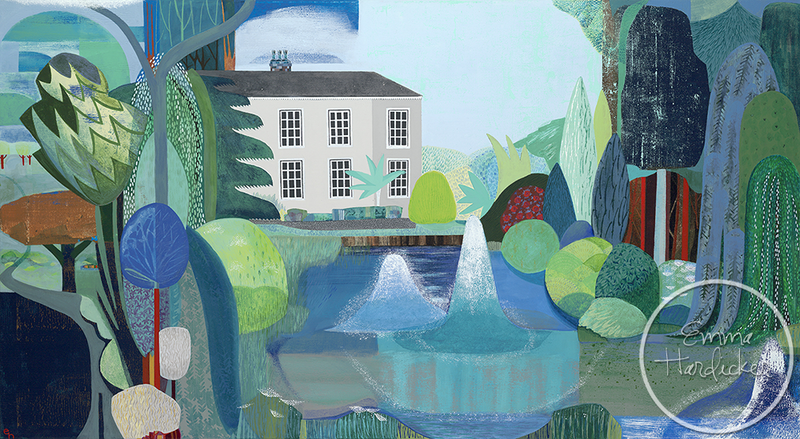 This signed Giclee print is taken from an original oil painting of Kings Heath Park in Birmingham. It is inspired by the Park this summer and will brighten up any space. 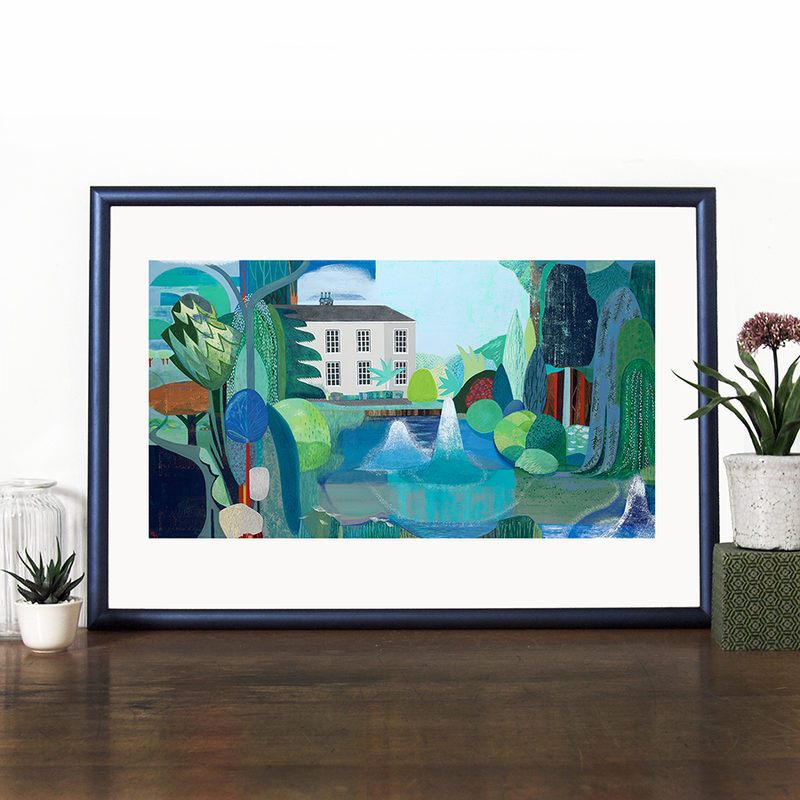 This beautiful print is an ideal gift for anyone familiar with the Birmingham area, or indeed anyone who loves colourful prints. The poster comes rolled in tissue paper in a durable cardboard tube perfect for transporting. All designed and produced in the U.K.